Download our 2018 Course Catalog for more information on our fun private baking and decorating classes! Enroll your child in the full program, or take individual classes just for fun! 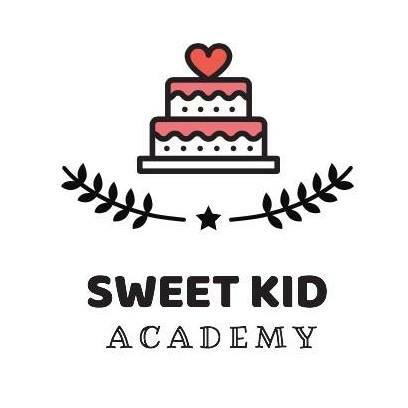 Use this box to ask any questions you have or to request to enroll in the Sweet Kid Academy!